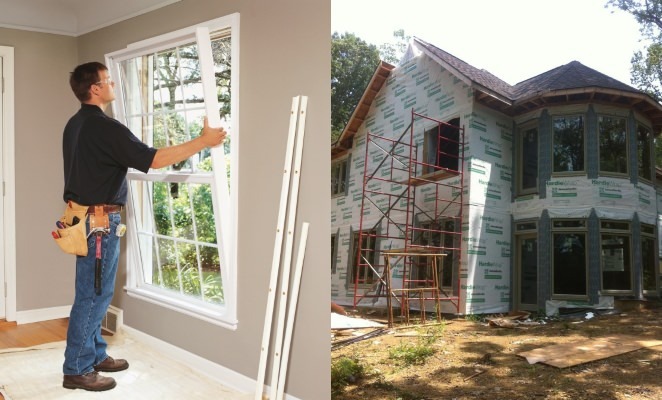 What Makes a Great Replacement Window? What Does Weber Windows Do? SPECIAL REPORT: When Should I Replace My Windows? SPECIAL REPORT: What Can Happen With A Bad Install? Learn what to ask before you hire ANY contractor to work in or around you home. Finding a replacement for a broken, cracked, warped or otherwise damaged window can be a hassle, particularly for the uninitiated who have never had the need to shop for a window before. Finding a perfect match for the other windows in the space, ensuring that the selection is efficient, and considering other options can get overwhelming. Knowing where to start looking for Lexington replacement windows can help to make the experience a bit less stressful and can produce better results than simply setting out on a blind search.Start out by addressing the type of window currently installed. Is it single, double or triple paned? Single or double hung? Assessing these details can greatly help to narrow down the options when the search begins. 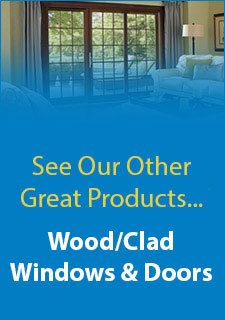 In any case, most customers wish to purchase a window that is identical to those already in the home. However, there are many options which can fit in rather nicely with other windows while adding a touch of pizazz to the space, such as awning windows, bay windows or casement windows, each with their own charms, elegance and style to offer any room of any home. Discussing these options with a professional can help to decide of adding a new type of window entirely is right for your space and your budget. A professional or installer can also help shed light on the efficiency of various models of the styles available in their stock.Whether your Lexington replacement windows are meant to blend in or stand out, uncovering information about the preexisting windows is always a great start to the search. Addressing these facts can help to ensure that you choose a window with a style that fits that of the others in your home as well as ensure that you’re maintaining the energy costs and efficiency to which you have been accustomed in your space. 9 Dec 2018The installation of the door. Owner coming to check measurements to make all being ordered was correct as well as clarify specifics on installation.The office calling when door was in & set up installation date. 9 Dec 2018The lady who called about the door coming in & setting installation date-very professional. 7 Dec 2018there was a small issue with the latching of the handle and electronic lock (that i supplied), and they took care of it as soon as i reported it. 7 Dec 2018even a few days early - it was installed BEFORE thanksgiving - yay! © 2019 Weber Windows. All Rights Reserved.